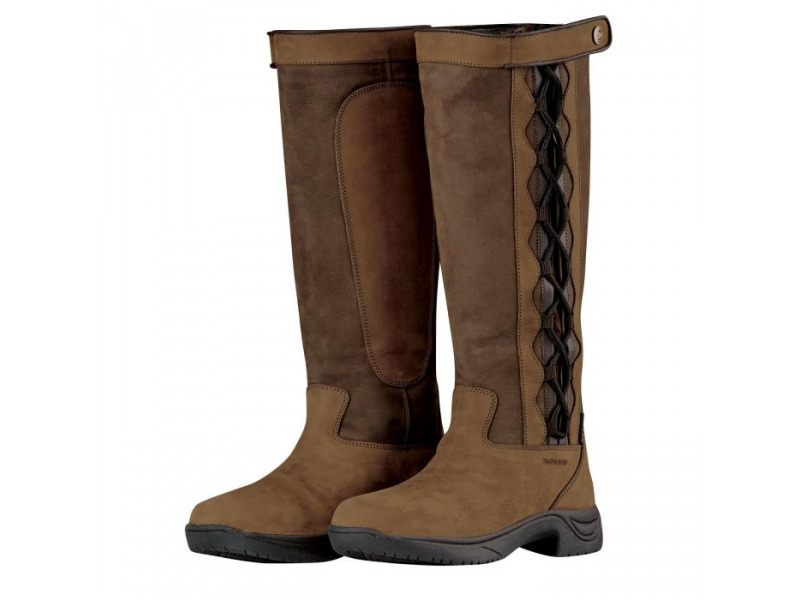 The Dublin Pinnacle Boots II are waterproof & breathable, fashionable full grain leather lifestyle boots with full side lace adjustment and touch tape closure for full adjustment, easily accommodates various calf widths. Moisture-wicking RCS footbed system with heel and arch support with double cushioning layer for great comfort. 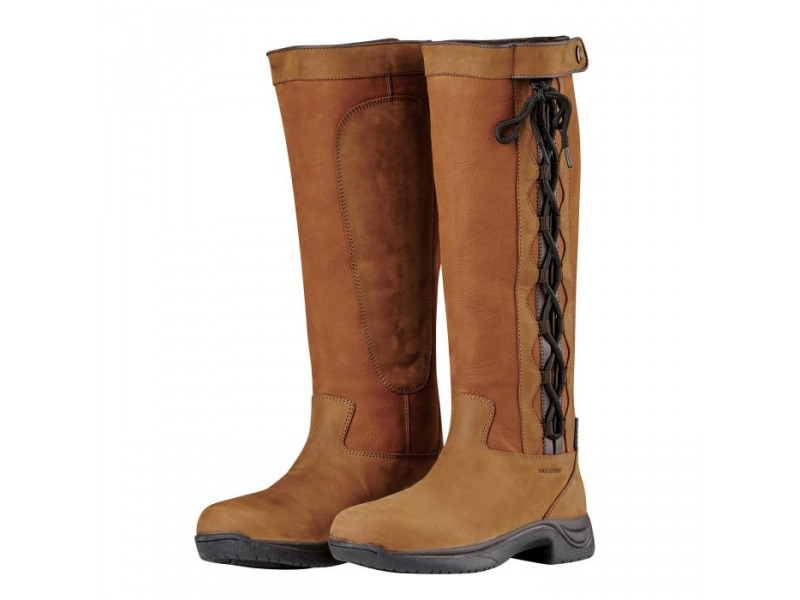 Breathable nylon lining for and durable, lightweight feel. Tough Tech outer sole and traction control grip. 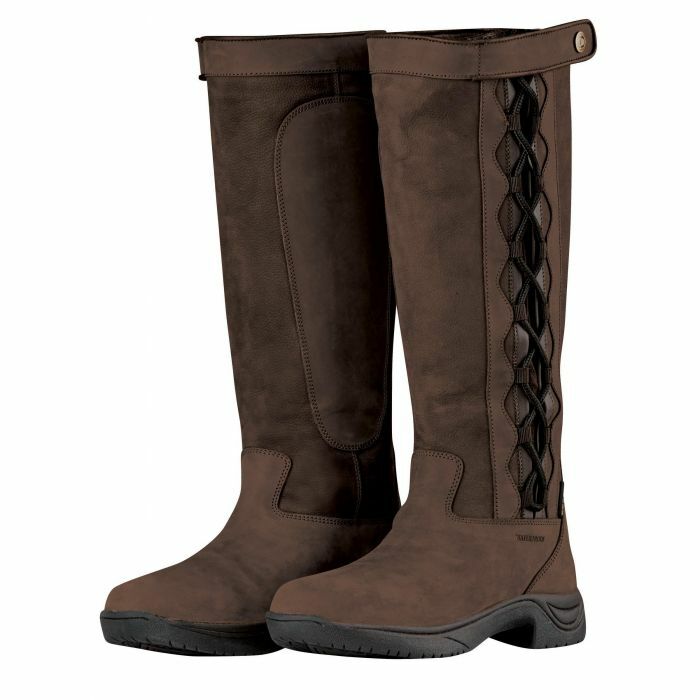 There are currently no questions for Dublin Pinnacle Boots II - be the first to ask one!